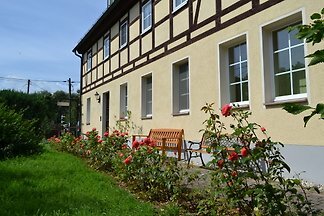 Your holiday home in the separate gate house of a former farm, with a lot of space in a quiet village. 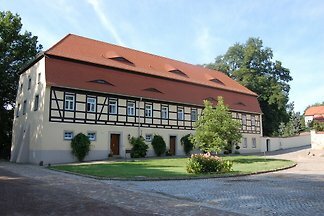 A very good starting point to discover Saxony with its rich history. 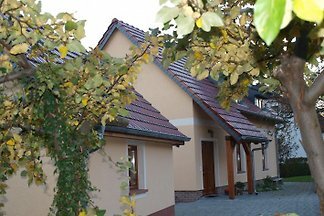 from 5 28 holiday homes & accommodations in Saxon Burgenland Heideland were rated with an average of 4.4 out of 5 stars ! 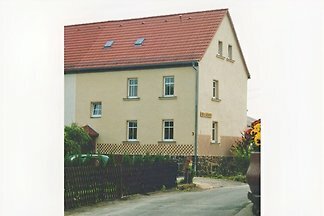 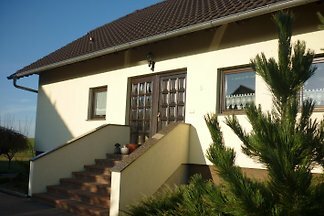 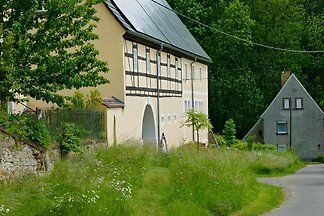 Rent successfully your holiday flat or holiday home in Saxon Burgenland Heideland in only 20 minutes !